A remote session is a personal session from a distance. You can choose skype session or phone session. Skype is recommended, since it is good to have visual contact in order to perform the muscle test. 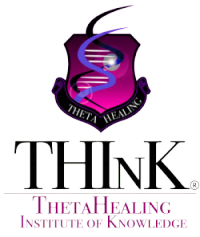 As mentioned in the Frequently Asked Questions, ThetaHealing uses the Creative Source of energy to do the healing. This action is not limited by space or time, and therefore we don’t need to be in the same room. If for any reason you want to work from a distance, I can assure you that a remote session is equally effective and accurate as a personal session.